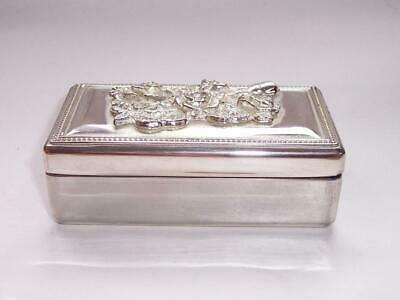 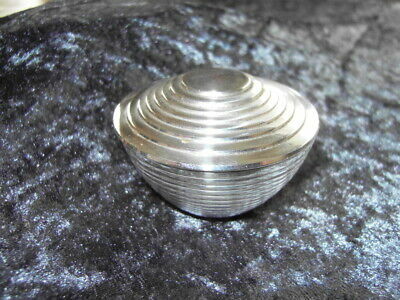 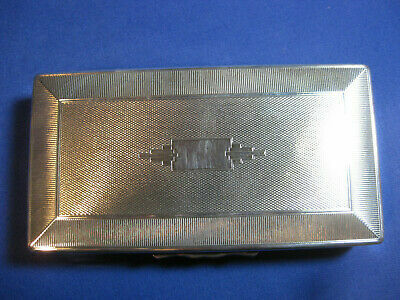 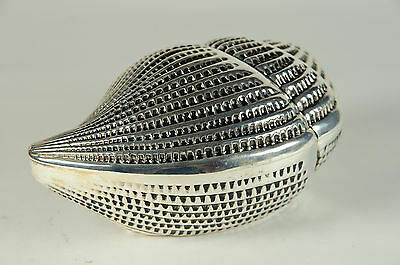 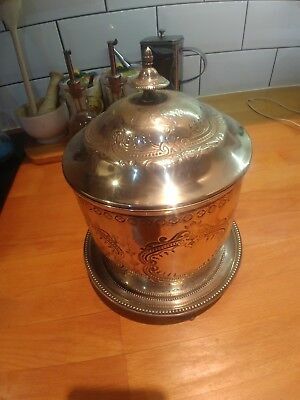 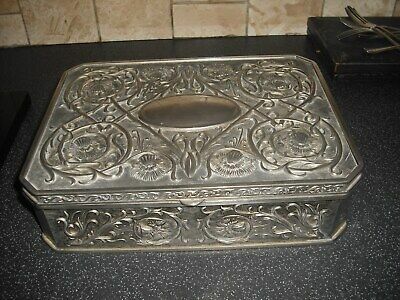 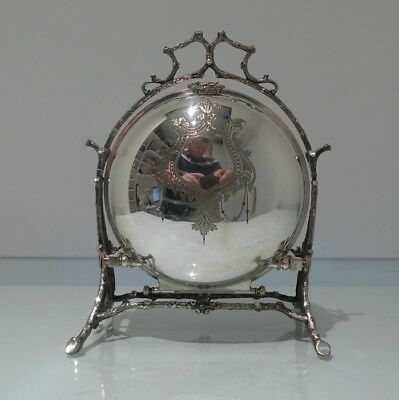 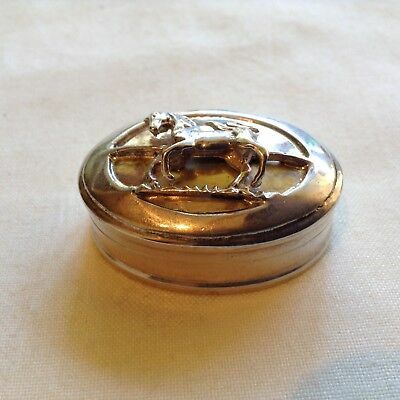 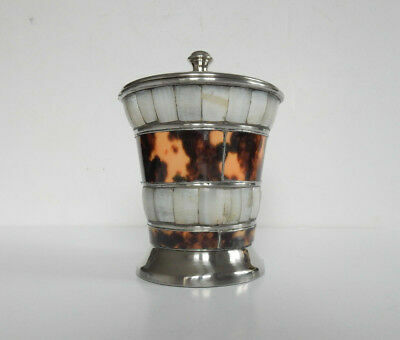 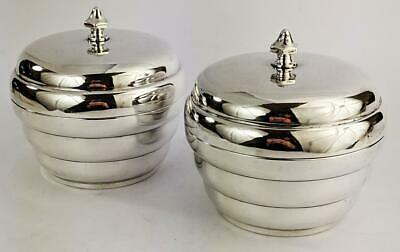 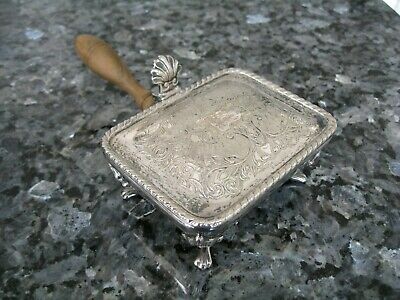 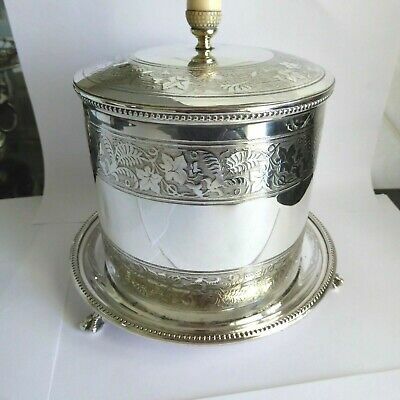 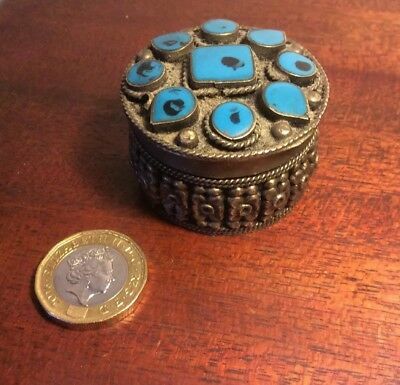 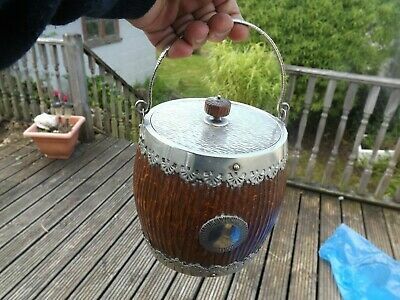 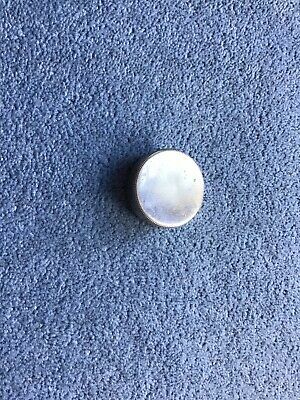 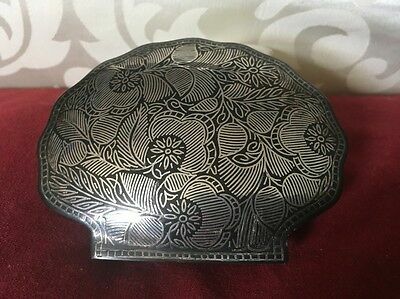 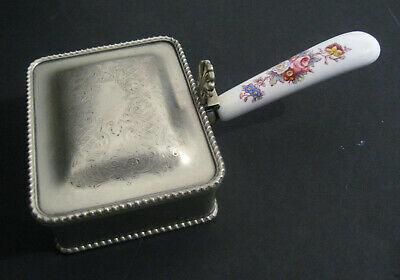 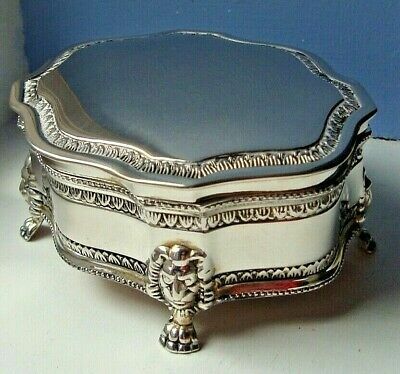 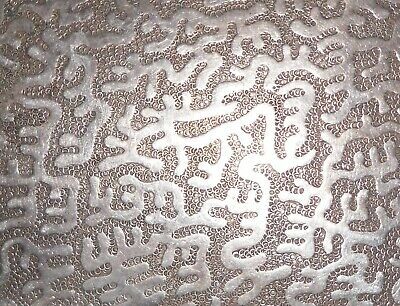 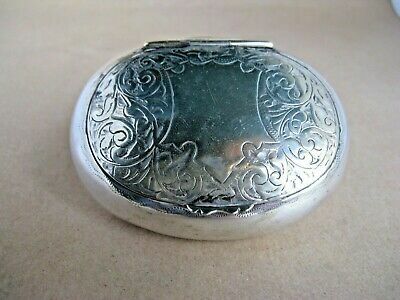 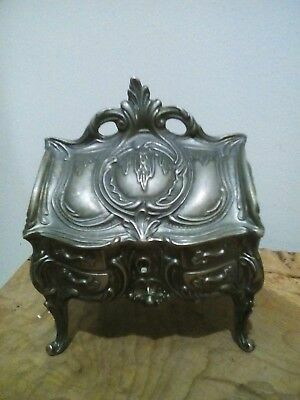 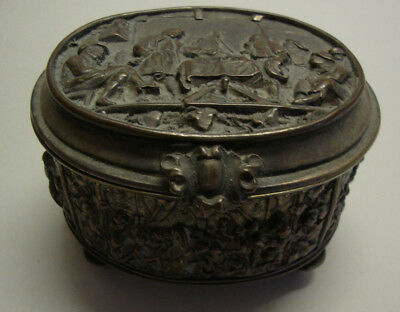 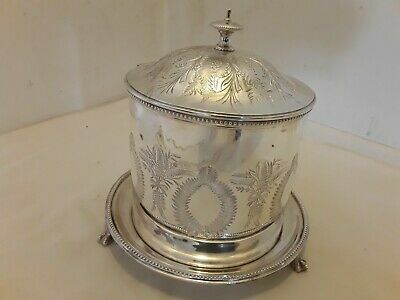 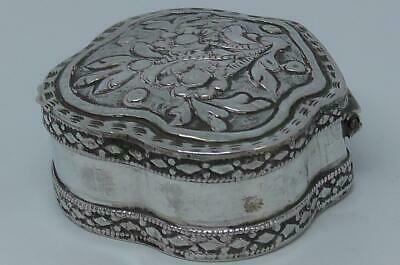 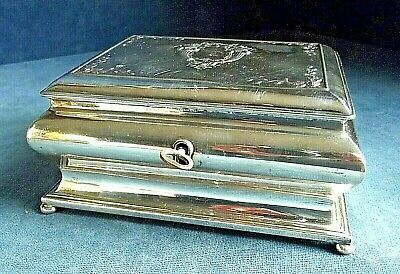 Antique Silver Silver Plate Jewellery Box Victorian? 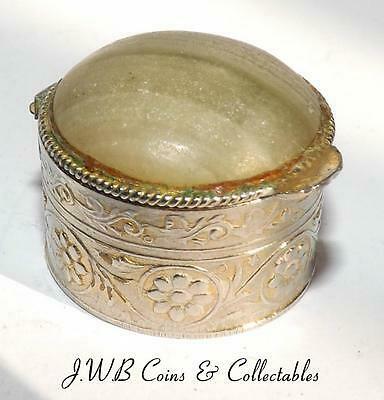 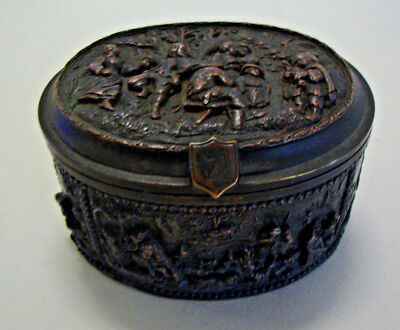 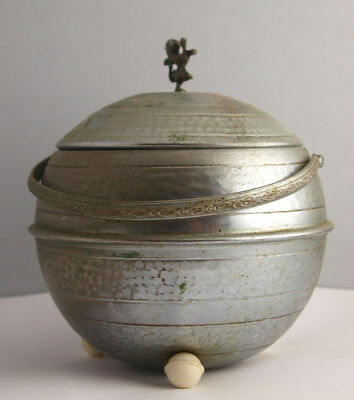 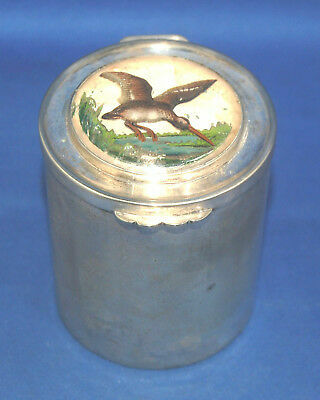 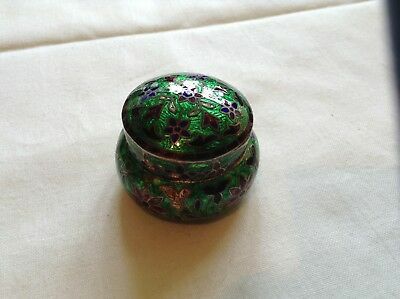 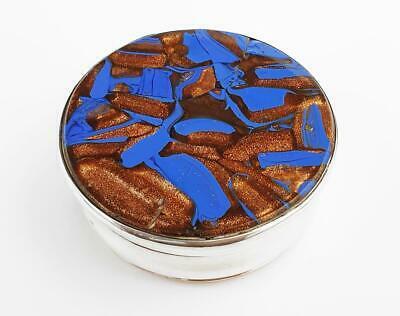 Georgian Box George 111 Coin On Lid. 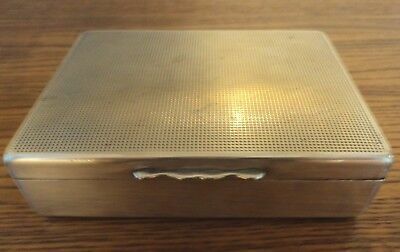 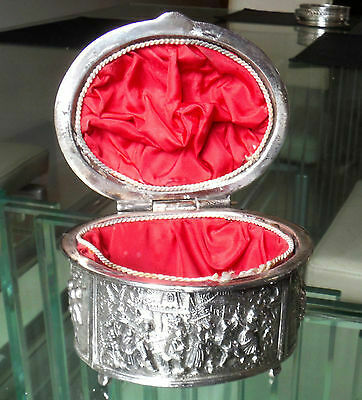 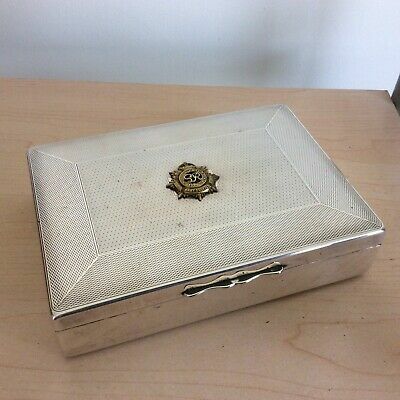 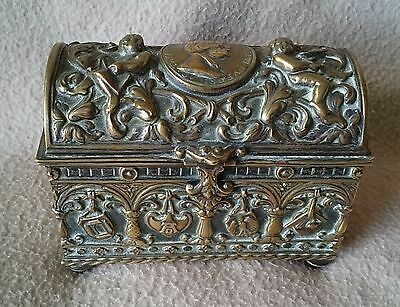 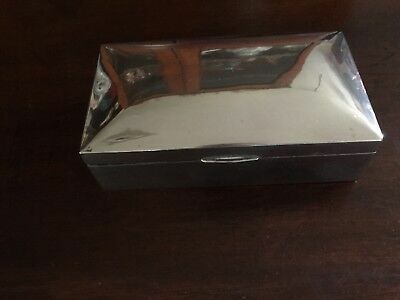 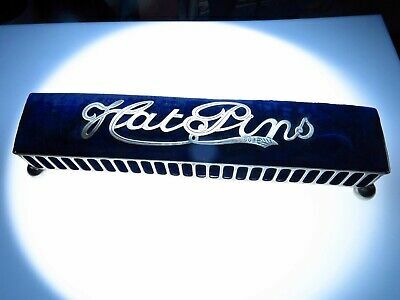 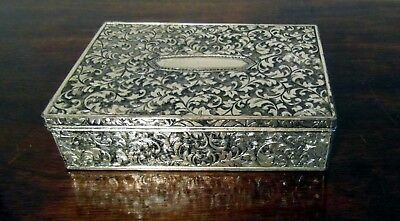 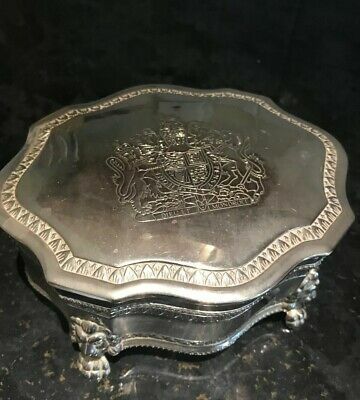 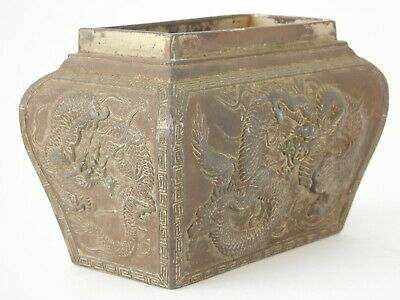 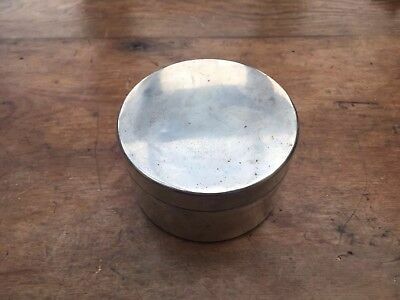 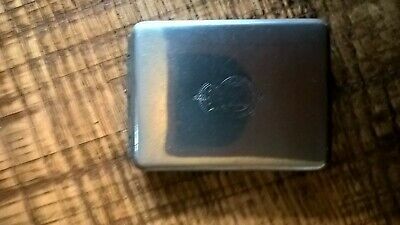 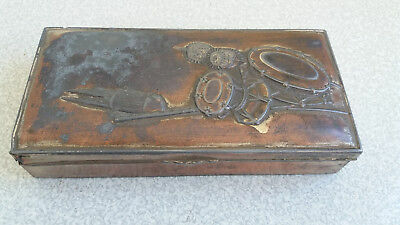 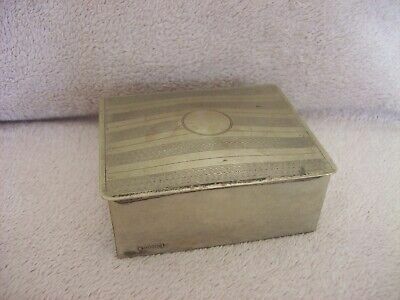 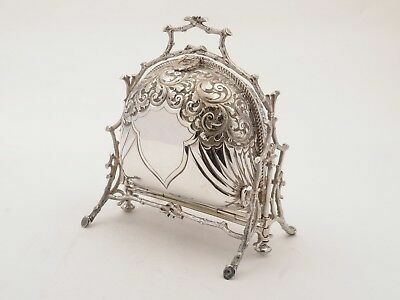 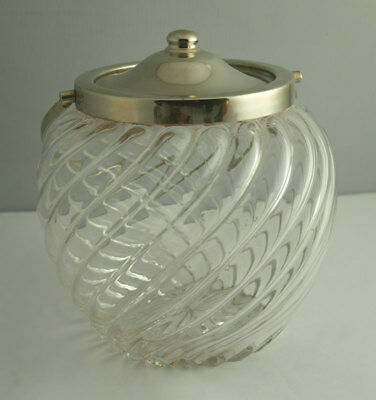 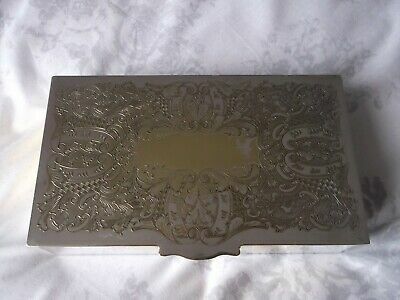 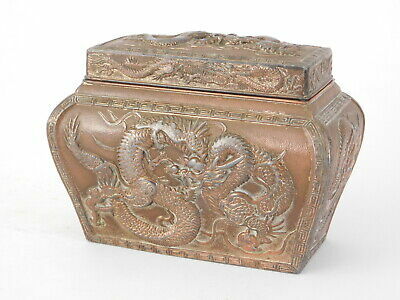 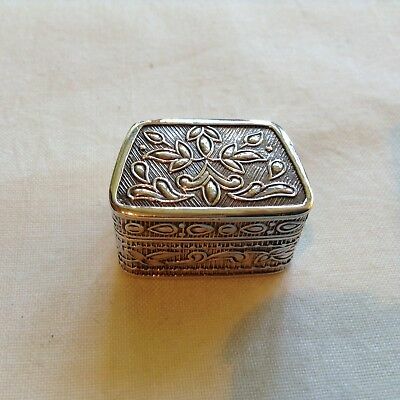 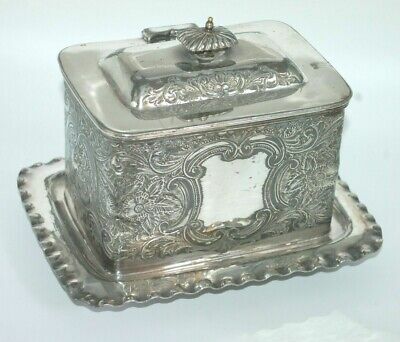 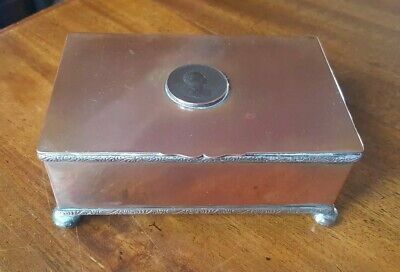 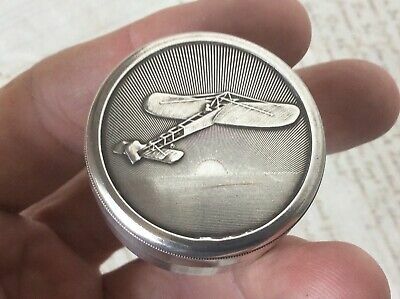 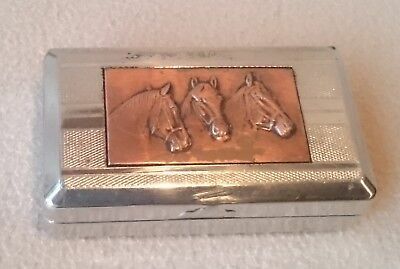 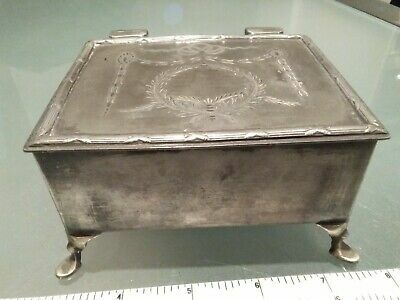 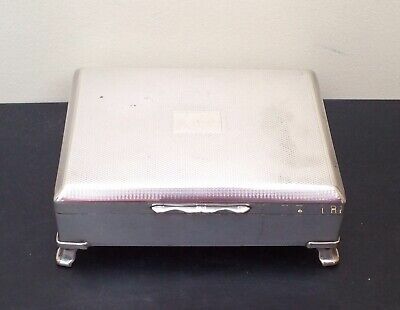 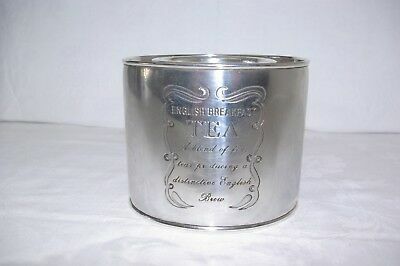 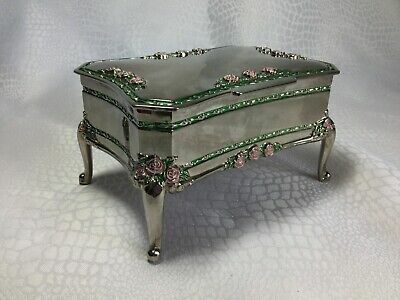 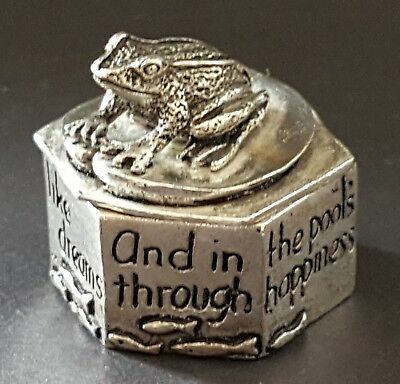 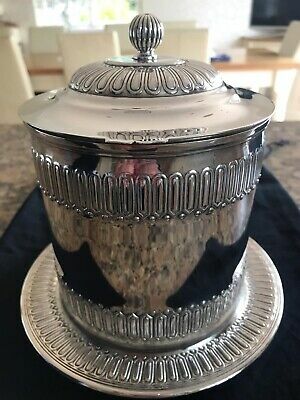 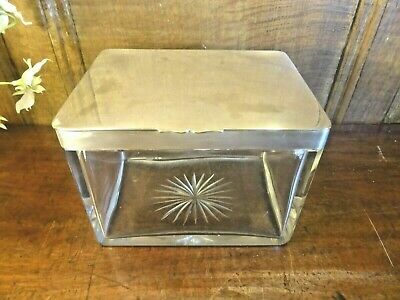 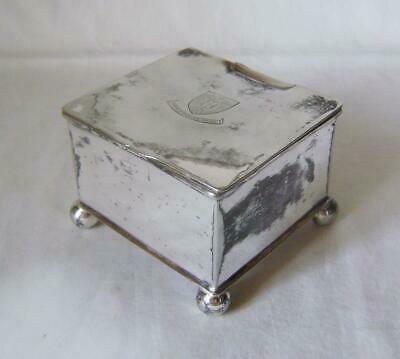 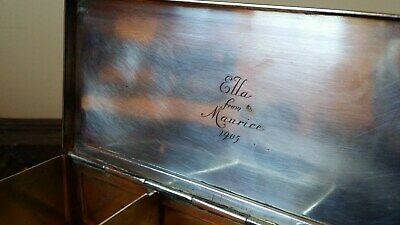 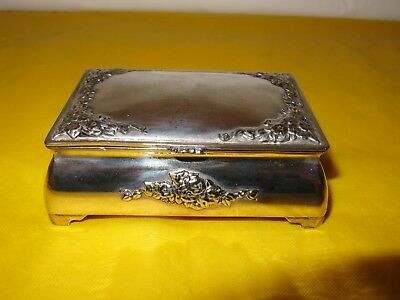 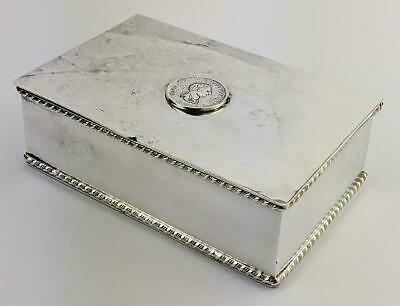 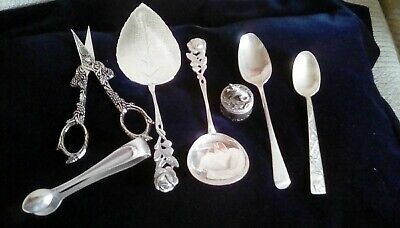 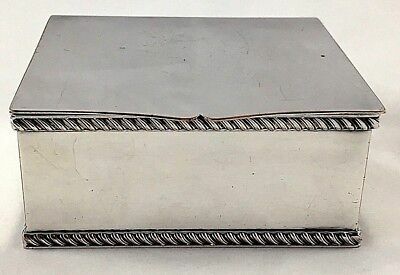 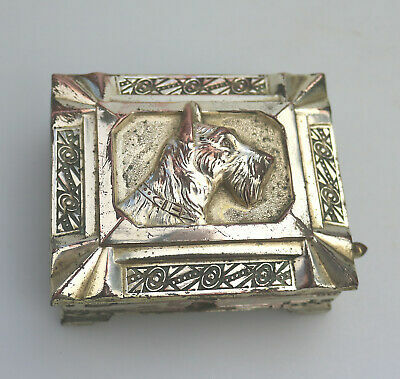 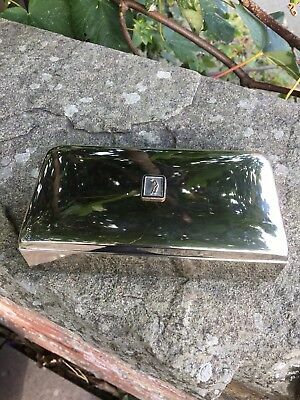 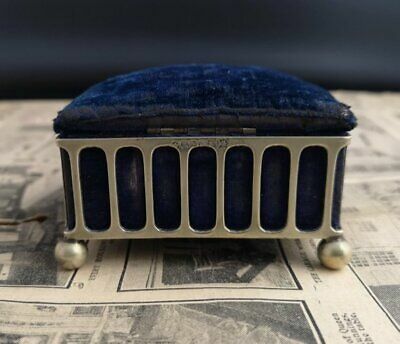 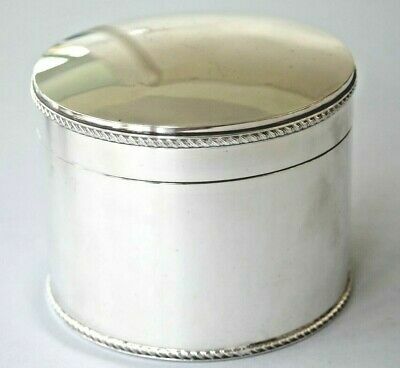 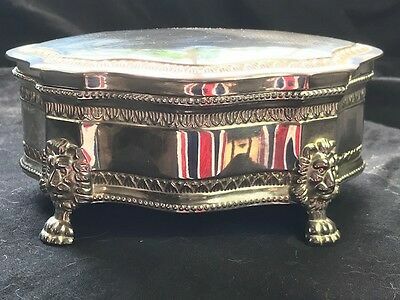 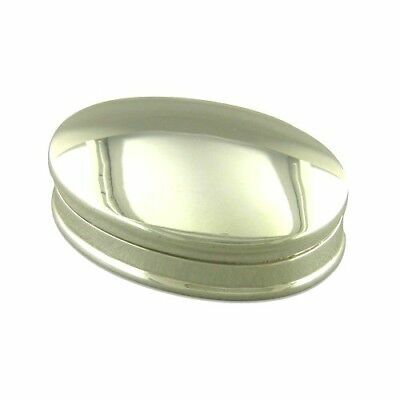 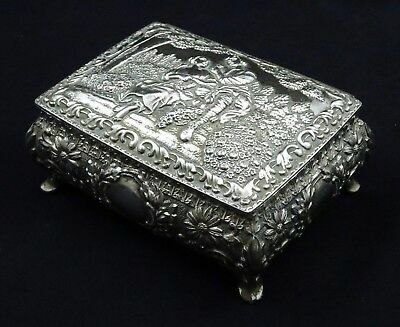 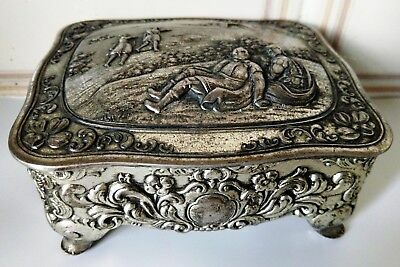 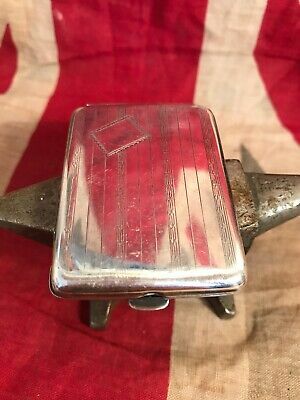 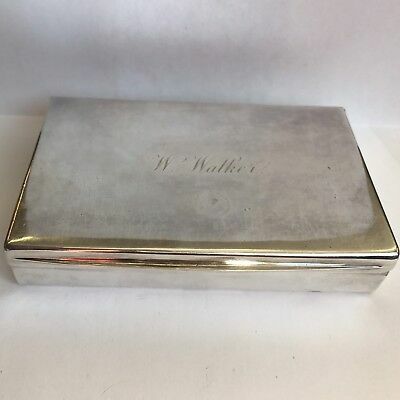 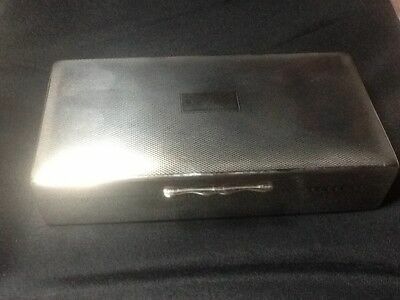 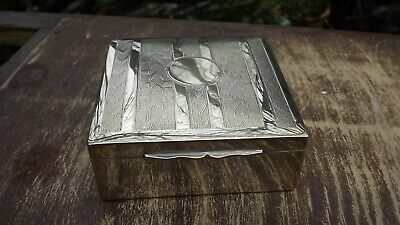 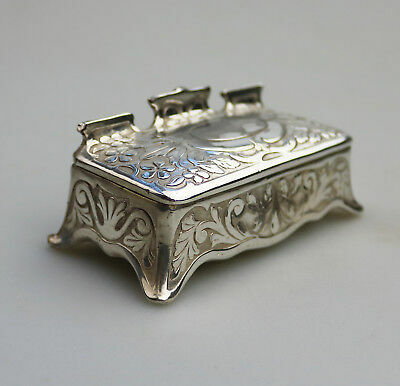 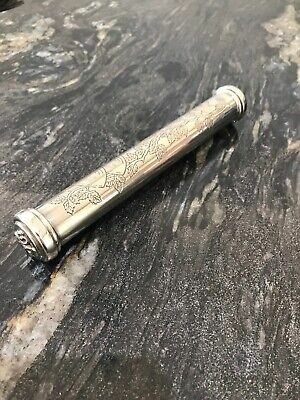 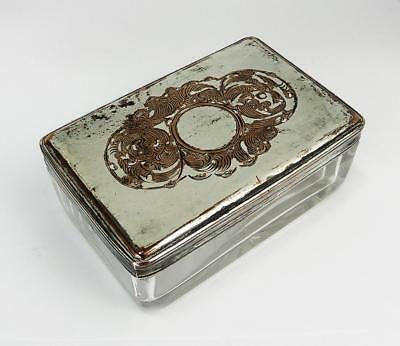 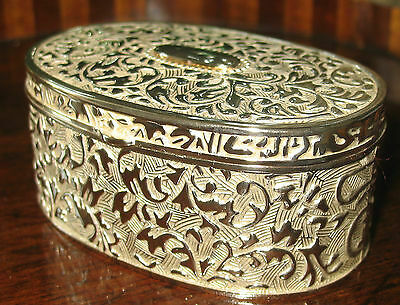 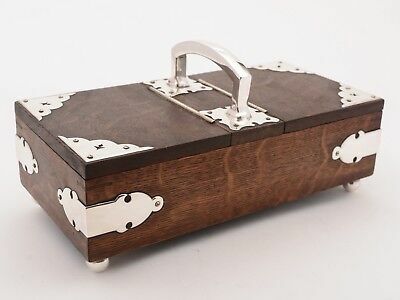 Antique Silver Plated epbm Box Jewellery Casket on legs etched swags engraved 5"
Vintage Aristocrat Silver Plate Cigarette Box H.e.p.n.s.b.